Now is the time to become organized so when your T4 comes in the mail you will know where to put it! 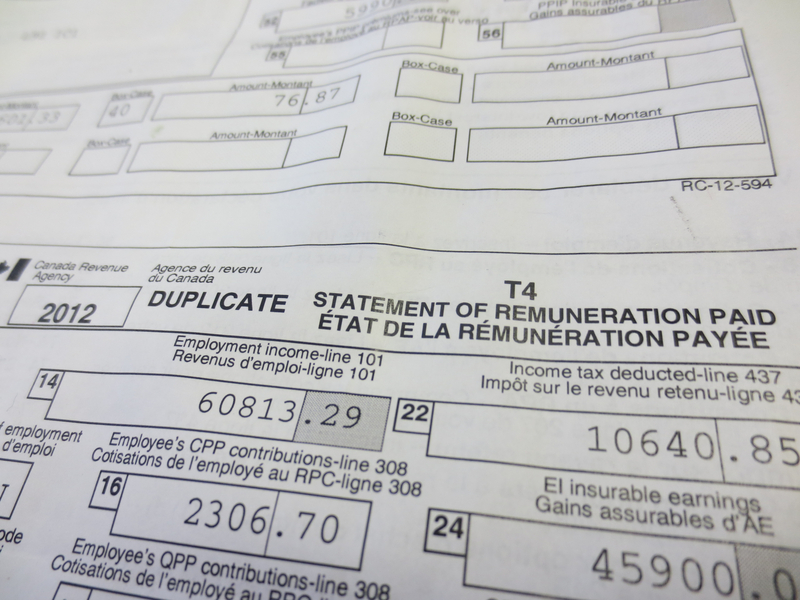 We recommend keeping an envelope marked “2014 Tax Information” beside where you open your mail. An envelope rather than a folder ensures nothing falls out or gets misplaced. You can also mark on the outside what you expect to get in the mail to ensure everything is received, then check it off as the mail arrives. It’s also a great place to keep notes as things occur to you. For example writing a note on the envelope to remind yourself that your child took swimming lessons last March and you need to find the receipt. Once you have everything together you can seal up the envelope and bring it with you to your accountants office. 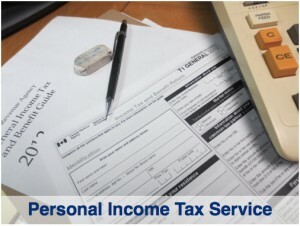 Don’t forget you can still contribute to a RRSP prior to February 28th, 2015 and it will be recorded on your 2014 tax return. 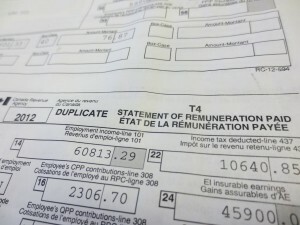 Depending on your situation, you can make a contribution in order to reduce your taxes owing. If you own a business, start collecting the receipts you will need in order to file your return. Getting them into manageable shape will reduce the amount of time your accountant will need to sort everything out. If you are new to Jim Walker’s office, please call (905) 272-4000 or email Jim@JamesWalker.ca to make an appointment to drop off your information. We look forward to hearing from you! ‹ Why Hire An Accountant?